Here’s a post I did in the past with Valentine Party Ideas… since the ideas are all still current, thought I’d share it again today! If you’re thinking about hosting a Valentine’s party, here are some easy tips to make your home look like the love bug has spun a magic little spell. 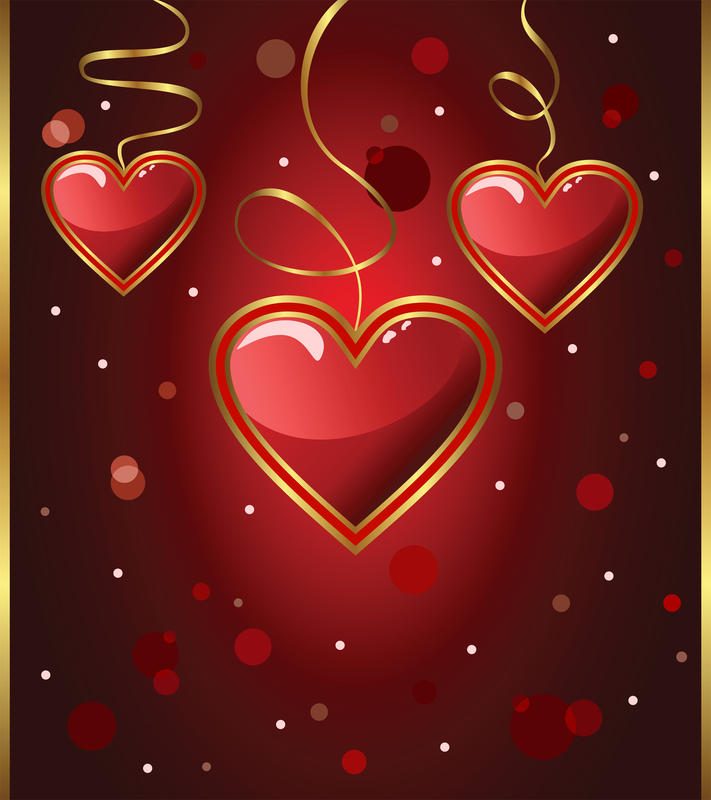 COLOR – The three colors that scream Valentine’s Day and red, white and pink. The combination of the three leaves no doubt as to what holiday is being celebrated. You can use ribbons, crepe paper, balloons, streamers, cut-out hearts and fabric to set the scene for your event. Fill a white bowl with red candies, put red candles on a white plate or fill a glass container with red jelly beans or red hots for a fun accent. Use red, white and pink candles for a festive touch. Scatter fake rose petals around table tops or side pieces for a romantic flair. INVITATIONS – Use a heart graphic or have your kids cut out and color hearts. You can also send Evites or electronic invitations to keep things simple. FOOD – Have fun with the food you serve. You can cut bread into heart shapes with a cookie cutter or twist bread sticks into heart shapes. You can cut out meat, cheese, vegetables and fruit with heart-shape cookie cuttes to add fun accents to the meal. Italian is a good choice (think Lady and the Tramp) and something like spaghetti feeds a crowd easily. Add some heart-shaped bread and a salad with little heart-shaped pieces of cheese or cut out beets and you’ve got a fun meal. Finish it off with a decadent dessert or cupcakes frosted in red, white and pink. She Who Really Likes this Holiday Color Scheme!